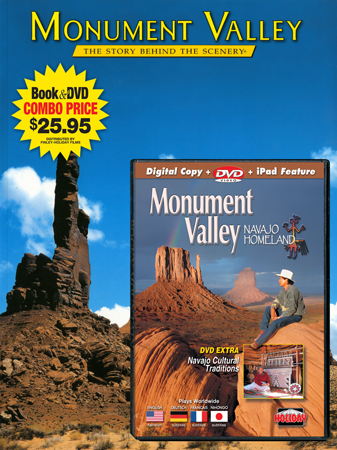 Monument Valley is a land of people, of formations, of mystery and mood. 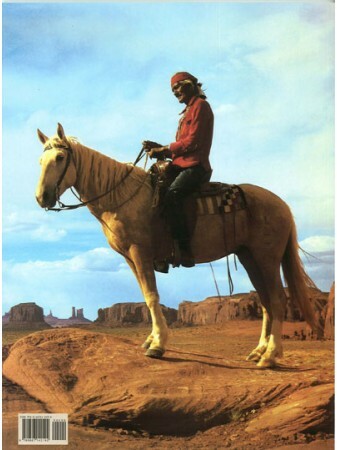 To the Navajo it is home. 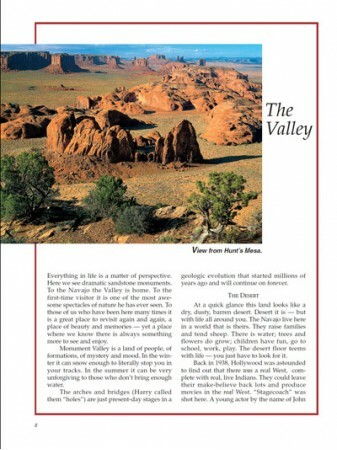 To first-time visitors it is one of the most awesome spectacles of nature they have ever seen. 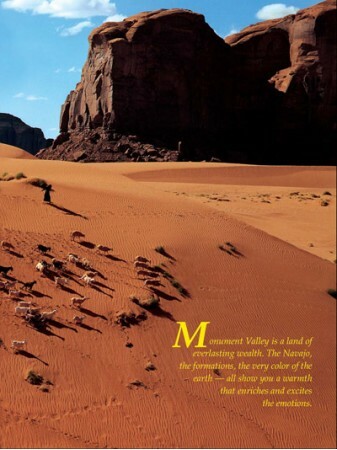 To repeat visitors it is a great place to return again and again, a place of beauty and memories yet a place where there is always something more to experience. 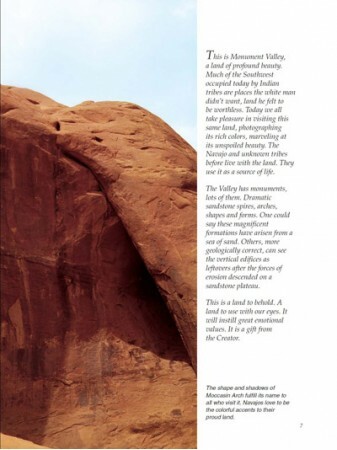 Monument Valley, The Story Behind the Scenery, chronicles more than just the dramatic landscape. 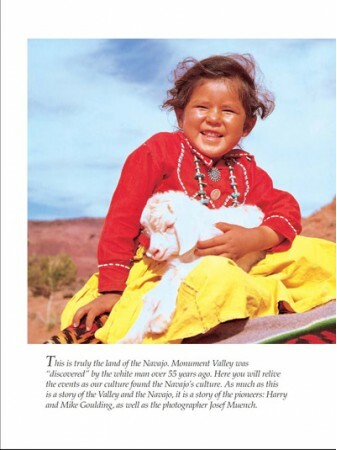 It delivers an intimate portrait in words and pictures of the Navajo people as well as historic pioneers who lived there, such as Mike and Harry Goulding; all of the photographs in this enchanting book are by Josef Muench, making it a true collectors' item. 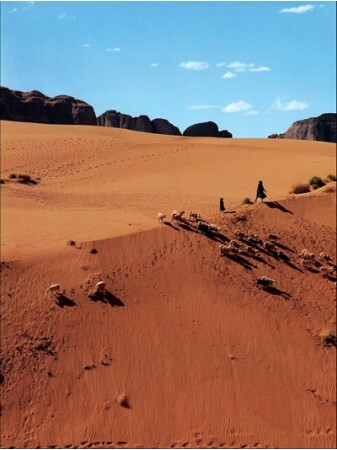 As world renowned photographer, Josef Muench comments in The Story Behind the Scenery, "Nowhere in the world can one find a similar effect of nature's work. 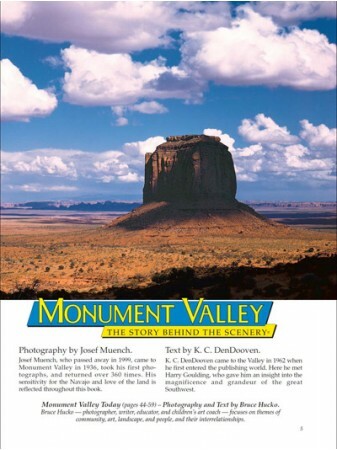 Words alone--the thousand-foot pyramid and castles, the slender tower, bridges and arches--cannot begin to describe the sandstone formations that dominate Monument Valley." 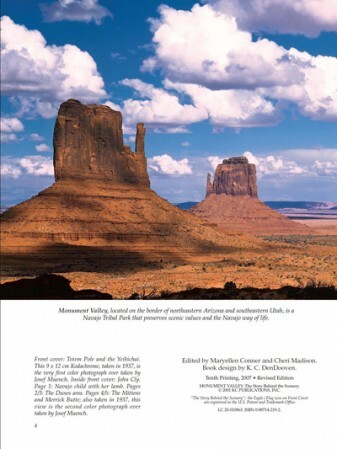 In this beautifully filmed, broadcast-quality program, discover the majestic beauty of Monument Valley and the mystical bond between the Navajo and their homeland. 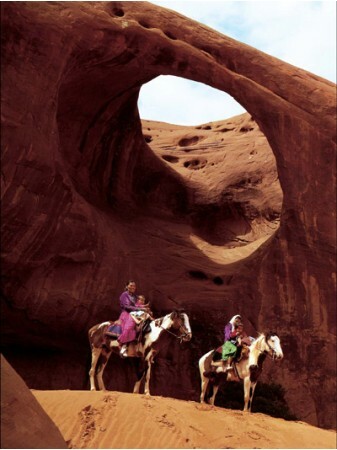 Discover how the Navajo have adapted to harmonize with this arid and rugged land. 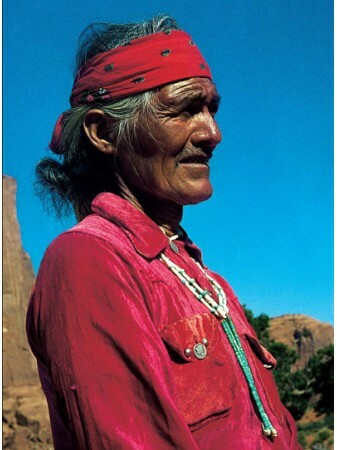 Watch as men and women practice crafts and customs according to ancient traditions, including rug-weaving and a rarely-seen religious ceremony performed by a Navajo Medicine Man. 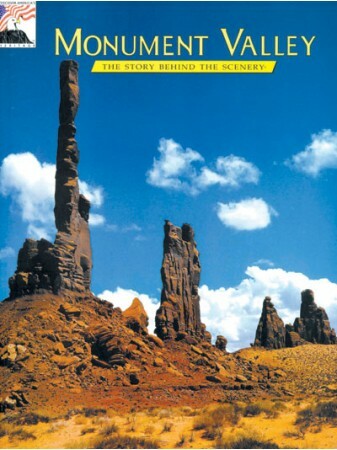 Also learn of Harry and “Mike” Goulding’s early trading post and the landscape that became famous for many of Hollywood’s best western movies.